Living in a metropolitan environment is living the dream. Access to the latest entertainment, restaurants, and amenities is what keeps people flocking to this great city. Those shiny condo towers represent an urban playground that house thousands of people, their stuff, and their lives. The perks of condo-dwelling are myriad: affordability, central location, a great view of the city skyline. But what most condo-dwellers say they need above all else, is space. Space is the dream. 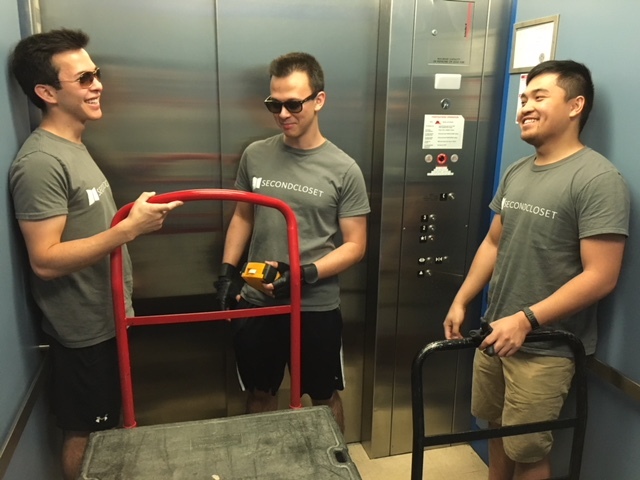 That dream is coming true for hundreds who are taking advantage of Second Closet – the unique storage solution company that helps condo dwellers afford and attain more space. 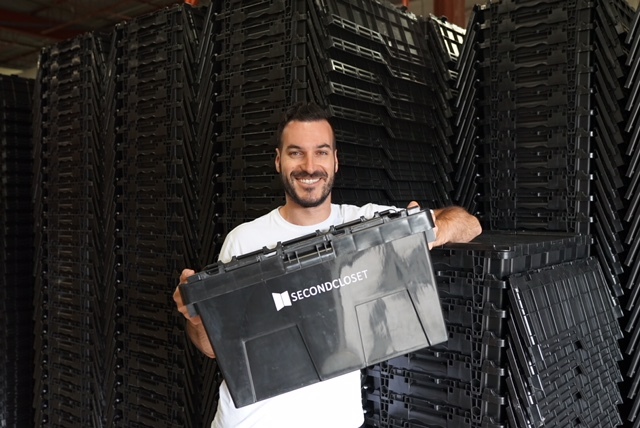 Second Closet’s ingenious structure allows people to store exactly what they need to store without renting out an entire unit. People using traditional storage waste about $150 a month on average for a small unit and others have sought out a more practical solution. At Second Closet, you pay by the box or by item. The same amount of space that you can expect from the traditional 5×5 storage unit at $150 a month, you can expect at Second Closet for nearly half that cost. 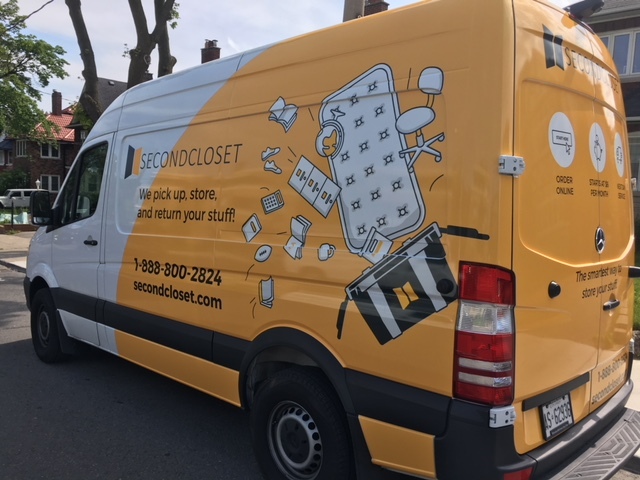 On top of that, Second Closet picks up your items for free! Second Closet can provide the boxes, or you can provide your own similar-sized boxes. You fill the boxes and they pick them up and store them for as long as you need. Let’s examine that 5×5 storage solution. That’s four regular-sized boxes, four over-sized boxes, and one extra bulky item (like an armchair) for $78 a month. And did we mention pick up is free? You can also custom build a plan that suits your needs. The website will guide you through the various plans, ensuring that you’re not wasting money on empty space. With Second Closet, savvy condo-dwellers are truly living their dream, and doing so with space to breathe. Check out the website at https://www.secondcloset.com/shop for the various plans that give everyone room to grow.